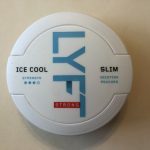 Recently released by Skruf Snus AB, Skruf Slim Original Portion is a Skruf branded snus with a slim portion design similar to that of Swedish Match’s 01 Snus. Being a fan of Skruf Stark, I was excited to try out the new slim portion format. 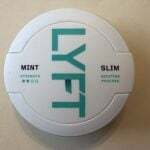 As a Skruf snus fan, I was excited to try a discreet version of Skruf. 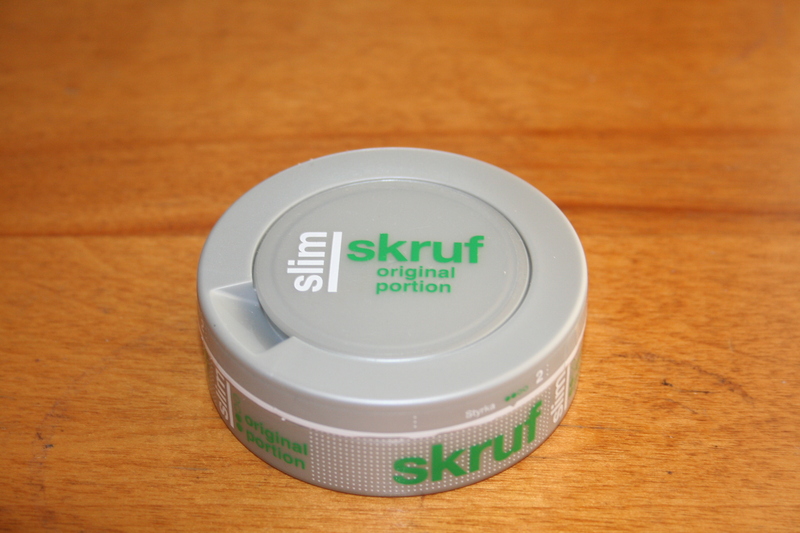 Each can of Skruf Slim comes with 24 portions, each containing .75 grams per portion. 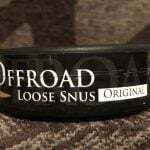 The nicotine content per portion is 8mg, making it a standard strength snus brand. Upon opening my first can of Skruf Slim Original, I was greeted with a scent of bergamot, rose oil, and tobacco. I found this mixture to smell quite pleasant. Upon putting a portion into my mouth, I immediately noticed a strong tobacco taste which reminded me of classic Skruf. However, I did find that Skruf Slim Original lacked the tingling sensation that I feel when I use regular snus. This might be a plus for some people, but personally I enjoy the tingling sensation. Being an original portion snus, the snus was moist, and I began to feel a nicotine buzz within a few minutes of putting a portion in. In addition to the tobacco flavor, I also noticed slight hints of bergamot as well as rose oil, and they helped to round out the tobacco taste. The area in which Skruf Slim truly excels is in the portion design. 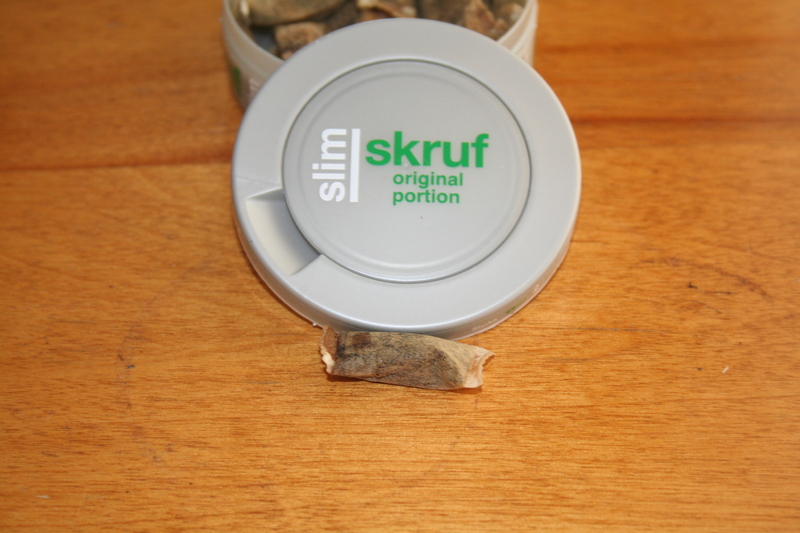 They are slim, comfortable, and remind me of the portions used by Swedish Match’s Lab Series of Snus. I found them to be quite discreet, and when I had a portion in, no one noticed it. I found Skruf Slim to be exceptionally long lasting, and I was able to keep my portion in for about an hour before I began to lose flavor. 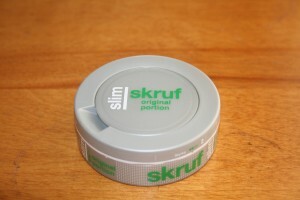 Overall, Skruf Slim Original is a great slim format snus which will appeal to lovers of tobacco flavored snus brands. Although it lacks the tingling sensation produced by its full size counterpart, Skruf Slim Original makes up for it by having a comfortable and discreet portion design.